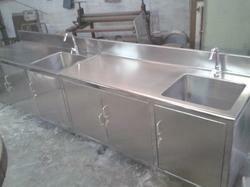 We offer Mop Sink to our clients. 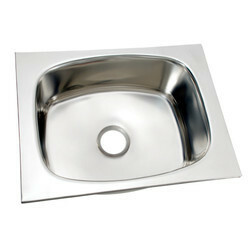 Dead Body Sink Stand made of 1.5 (38mm) Stainless Steel Square Pipe. · Made of 16 gauge 304 grade Stainless Steel with 6 (150mm) High stand. For more details please write back to us. We are dedicatedly involved in manufacturing a wide array of SS Sink Units.